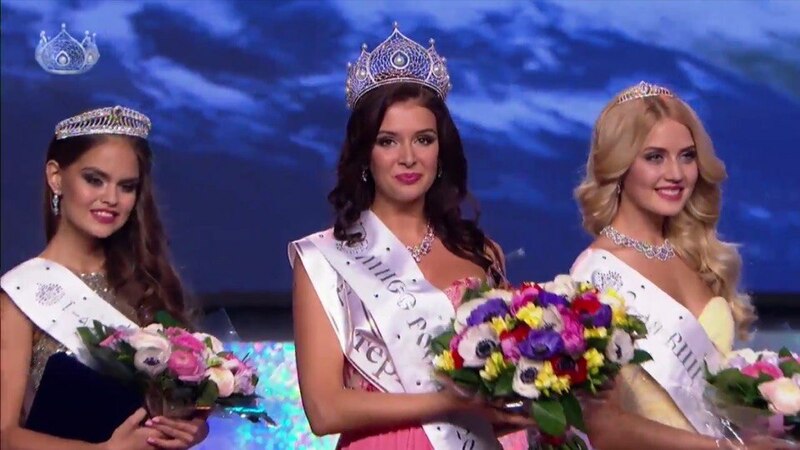 Sofia Nikitchuk from Ekaterinburg, was become the new Miss Russia 2015, and therefore she will representing Russia at Miss Universe & Miss World 2015 as well. She have 21 years old & stands 1.77 cm. Is student of the Faculty of Humanities and Arts of the Ural Federal University and she will get her Diploma very soon. 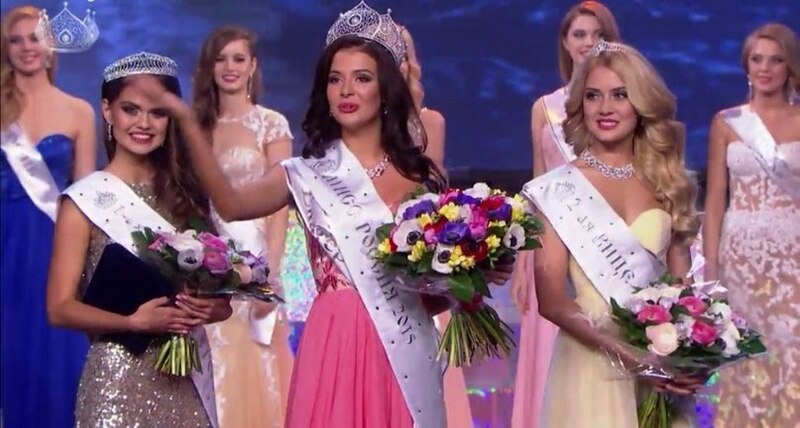 Also she is the regional winner of Miss Ekaterinburg 2014. Last edited by Sabiondo on Sun Dec 20, 2015 1:32 pm, edited 4 times in total. She's like a Mix of Anna Andres Miss Ukraine 2014 and Yulia Alipova Miss Russia 2014.....WHAT A GODDESS!!! I love her beauty! Message: "I have an appetite for fabulous and I scrape the plate"
Finally the right choice after so many years! I LOVE her! Just needs a little training on her body, but other than that, Perfection! Congrats RUSSIA!! Last edited by Esther on Sat Apr 18, 2015 9:40 pm, edited 1 time in total. 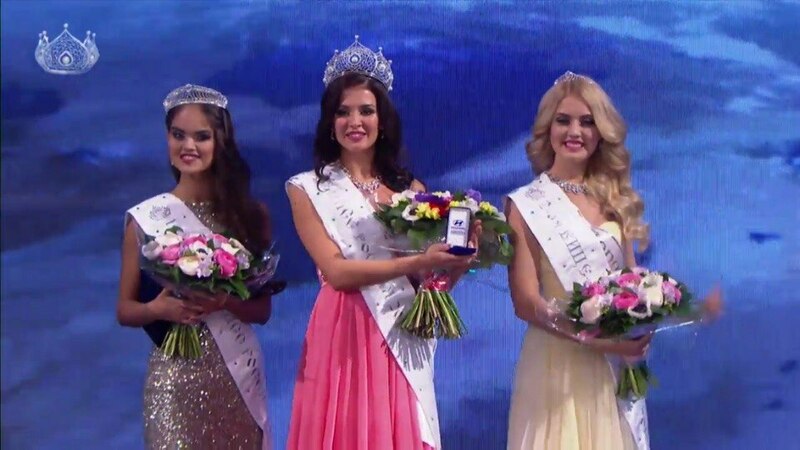 Can Daria compete again in couple of years according to Miss Russia Org rules? No! 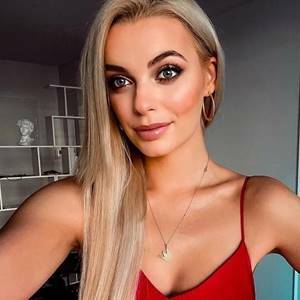 That's why Miss Volgograd was sent home after a few days. Let this be a lesson to the Daria Norkinas and the Anastasia Reshetovas - wait a couple years to "ripen up" and finish higher education otherwise you WILL BE WASTED! She looks like Ana Andres's older sister, but not as good-looking. 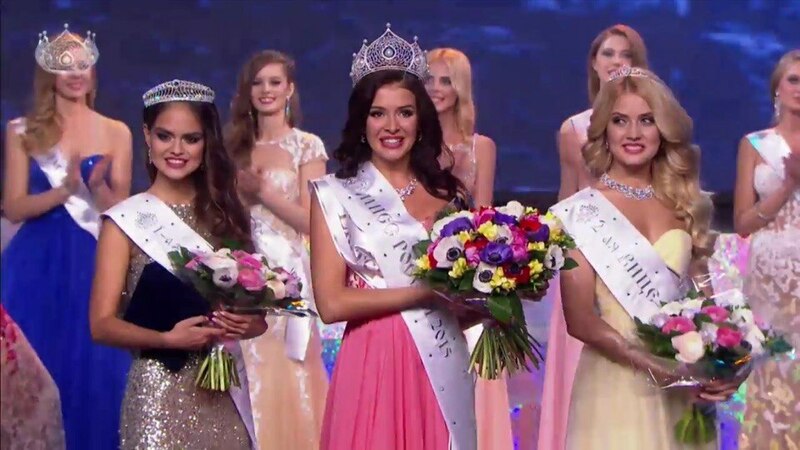 I want to see someday a Miss Russia like the Tolstoi's Natasha Rostov!!! Shes a contender, best russia in years. She's gorgeous. I can see her doing well in both Miss World & Miss Universe. 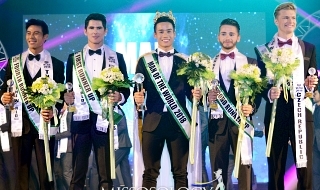 I was expecting to see the reigning Miss World or Miss Universe OMor both at the crowning. again, they choose beautiful girl amongst a sea of goddesses. 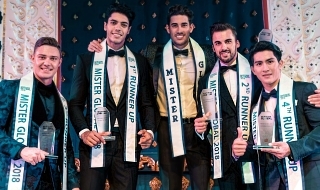 cant they choose a right winner like Ukraine did? 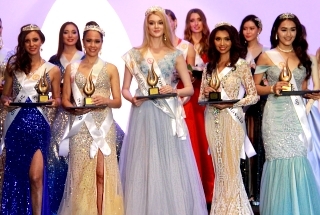 following the final of the 'Miss Russia 2015' contest in Moscow, Russia, 18 April 2015. Btw i love how natural she look. the last two miss russia were great but there was something artificial about their look.